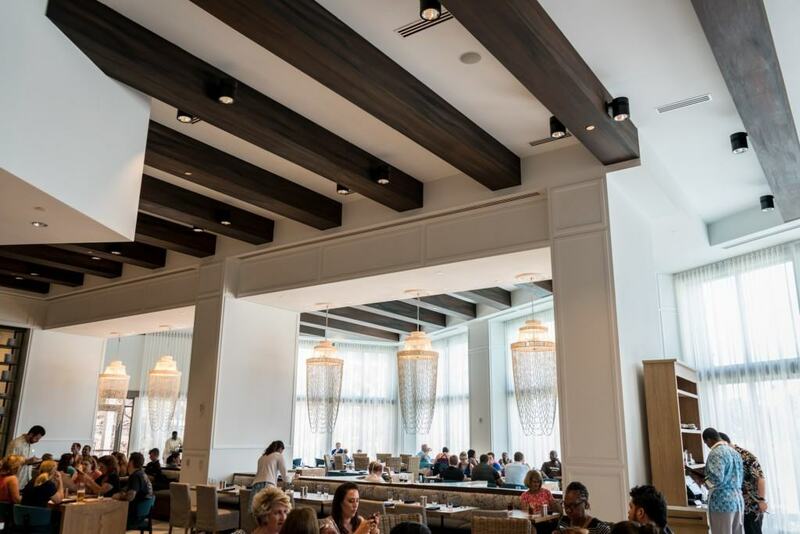 This page includes descriptions of the dining options, lounges, and pool bar available at Sapphire Falls Resort, the one and only preferred on-site hotel at Universal Orlando Resort. Sapphire Falls features some of the best culinary creations found at any of the Universal Orlando on-site hotels. 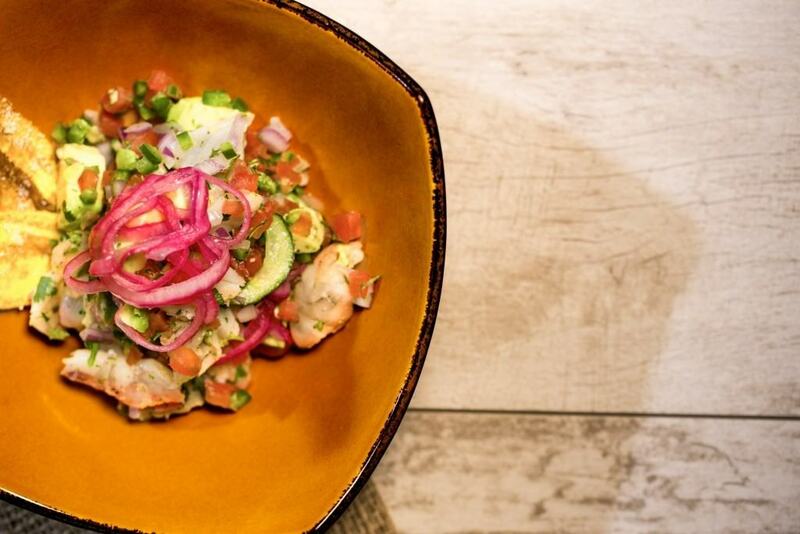 From one-of-a-kind cocktails to several varieties of fresh ceviche, Sapphire Falls’s offerings will take your vacation to the next level. 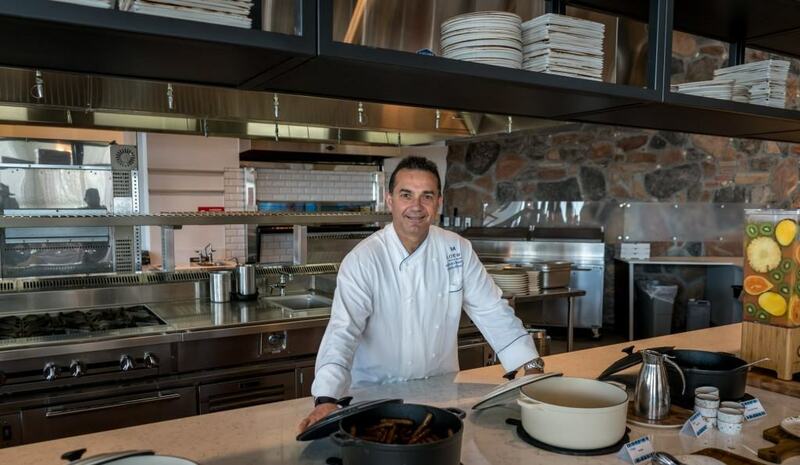 The culinary operations of the hotel are overseen by Complex Executive Chef Nando Belmonte. 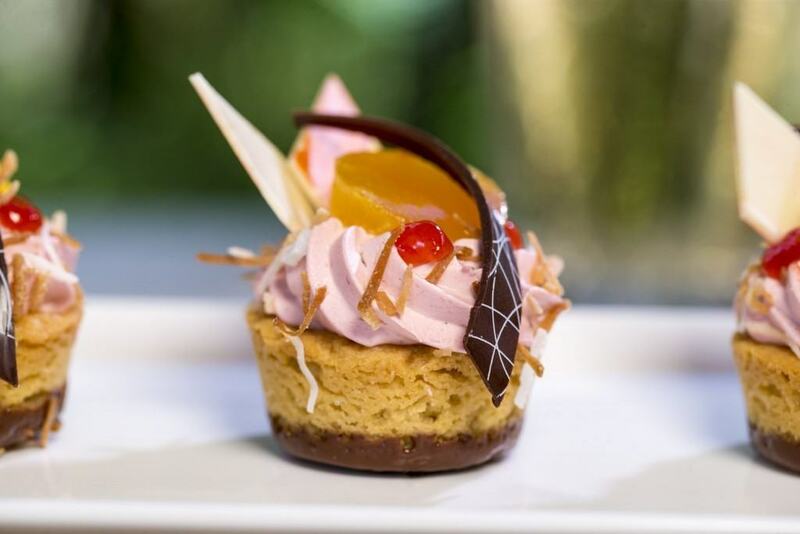 Chef Belmonte has over 17 years of experience, most recently acting as the executive chef at Sapphire’s sister property, Royal Pacific Resort, for 10 years. At perhaps the most vibrant restaurant at all of Universal Orlando, guests can dine indoors or out, where the sound of the water cascading down the nearby waterfalls will fill the air. This is Sapphire Falls’s main restaurant and is set in a relaxing and inspiring environment. 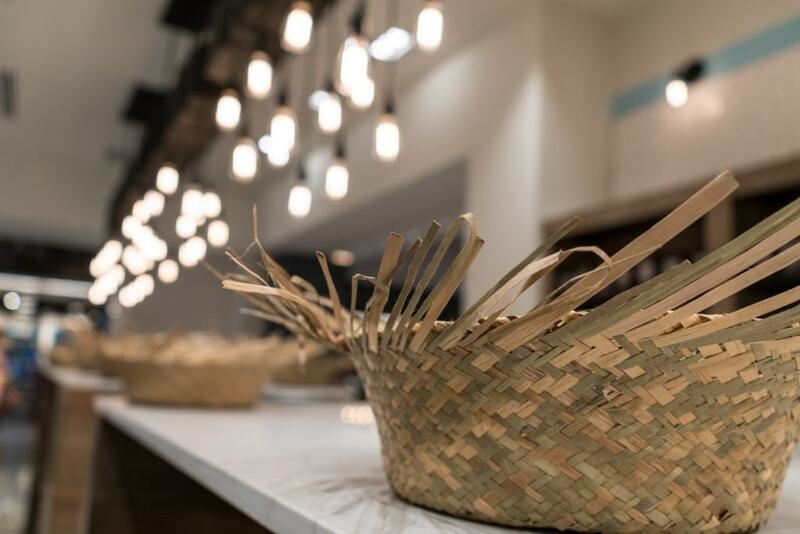 Amatista Cookhouse serves breakfast (buffet and seated), lunch, and dinner. For pictures, reviews, menus, and more information on the restaurant, click here. 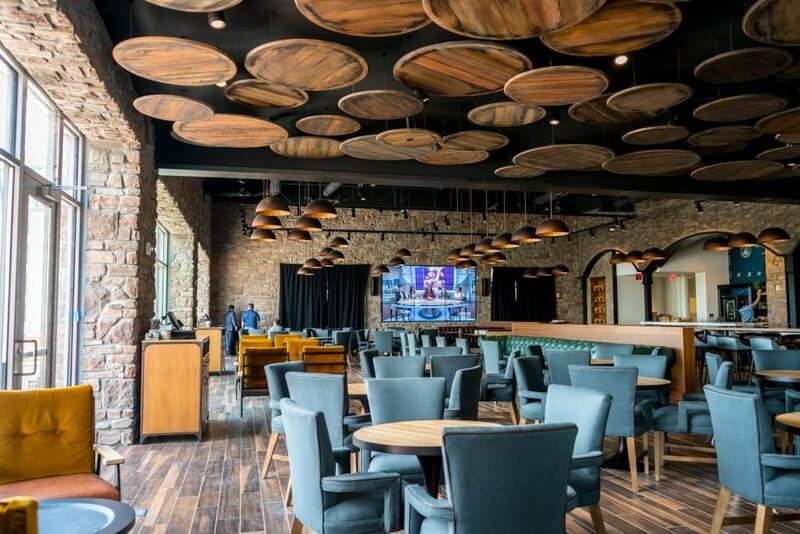 Reclaimed wood, exposed brick, and mahogany leather welcome you to Strong Water Tavern at Sapphire Falls. 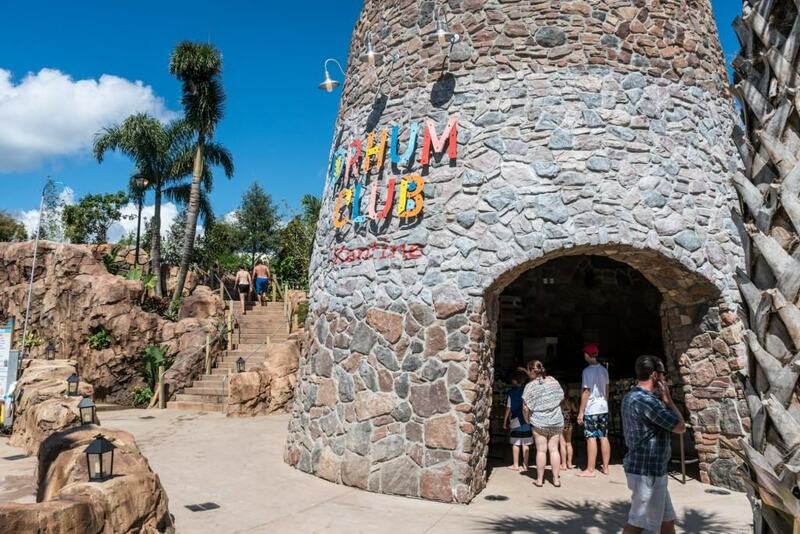 Upon entering, you’ll find a wall of vintage rums complete with your own rum expert, a ceviche bar, and a patio with breathtaking views of the lagoon. 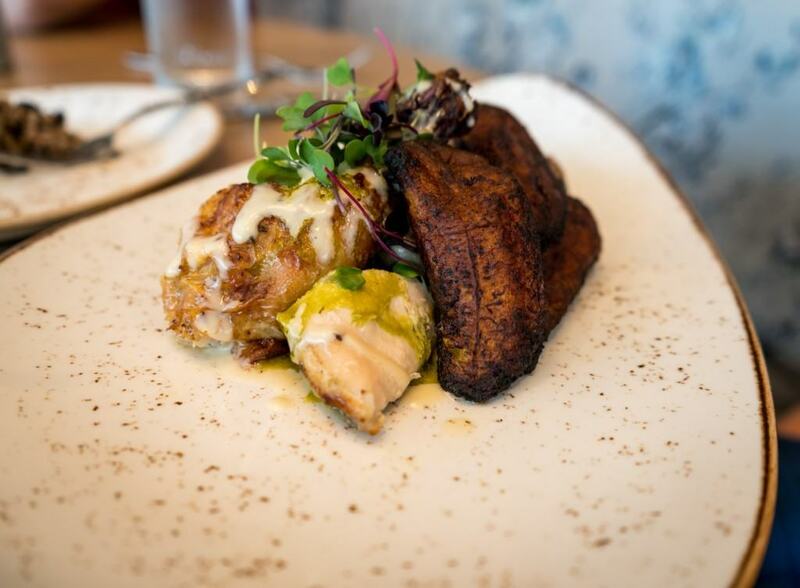 Strong Water Tavern serves dinner, with daily rum tastings. It’s located just off of the hotel lobby. 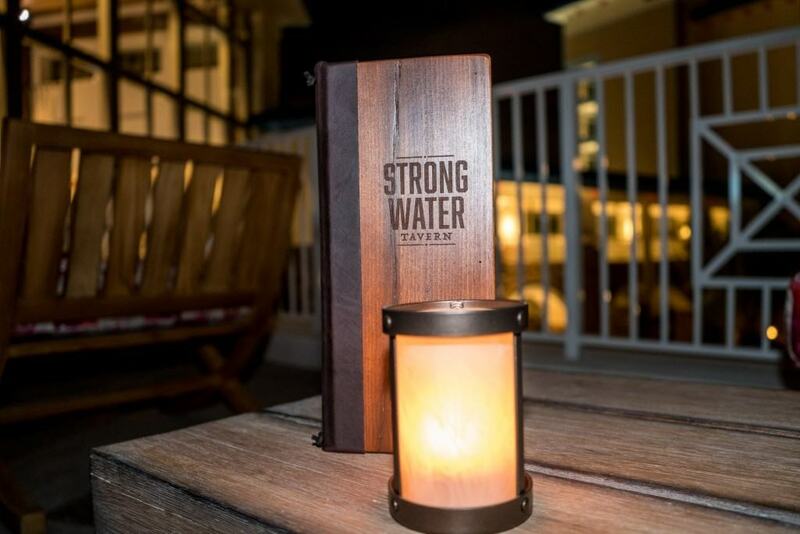 For pictures, reviews, menus, and more information on Strong Water Tavern, click here. 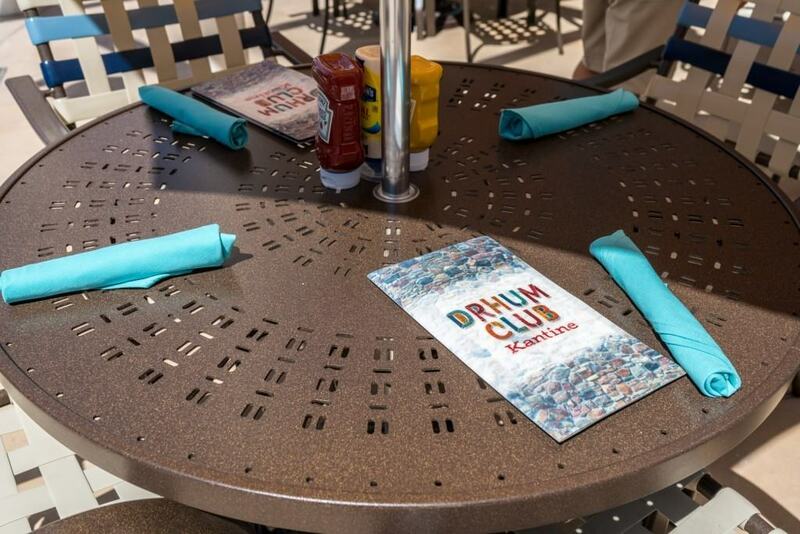 Found near the 16,000 square-foot pool is Drhum Club Kantine, a pool-side bar which carries both fresh fish and tasty fruity drinks. Next door is the fire-pit area, which is the ideal spot to indulge in an afternoon libation. Outdoor seating is available near the bar in multiple areas. Drhum Club Kantine is located at the resort’s pool, in between the children’s play area and pool slide. For pictures, reviews, menus, and more information on the bar, click here. 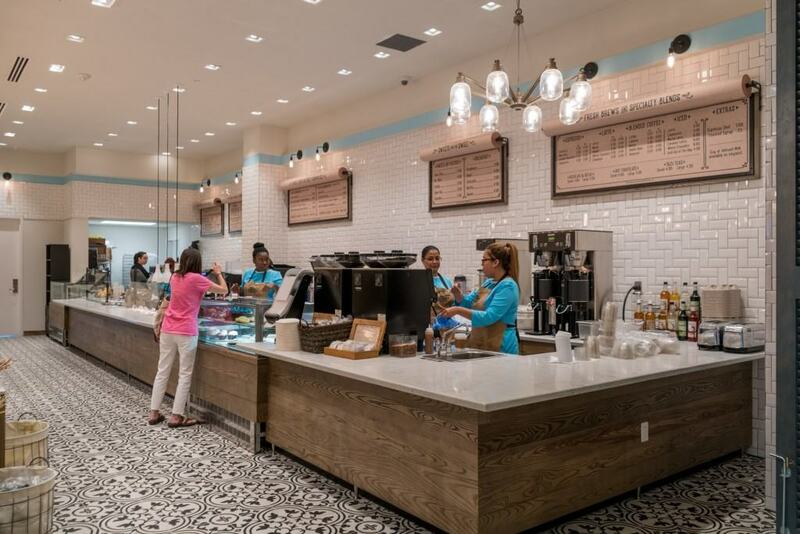 New Dutch Trade Co. is the grab-and-go option for families who want to stock up before heading off to Universal’s three parks. With ready-to-go meals, beverages, cereal, snacks, and more, this is the one-stop-shop for provisions and supplies. New Dutch Trading Co. is located just off of the hotel lobby. 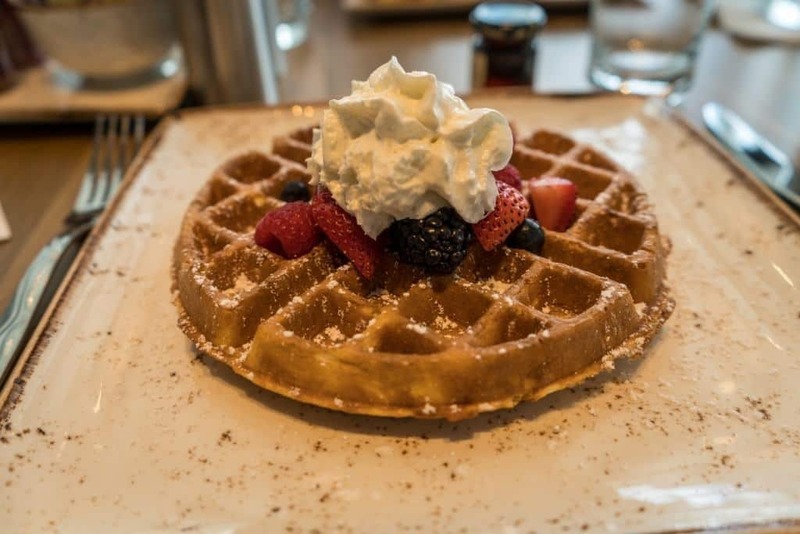 For pictures, reviews, menus, and more information, click here.